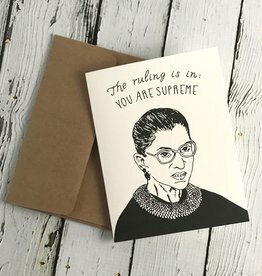 Did you know that Ruth Bader Ginsburg has a special collar she wears with her robe when she dissents with the court’s decision? 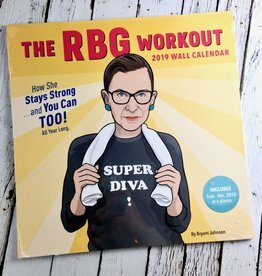 Pretty rad RBG! 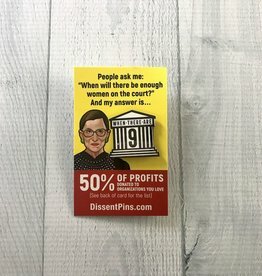 Now we can ALL wear Ruth’s collar when we dissent with this lovely enamel pin! Thank you Dissent Pins! They are giving back 50% of their profits to The Bronx Freedom Fight Fund, The International Refugee Assistance Project, and the Center for Reproductive Rights. Way to rock friends!! Comes with a dark kraft paper envelope.